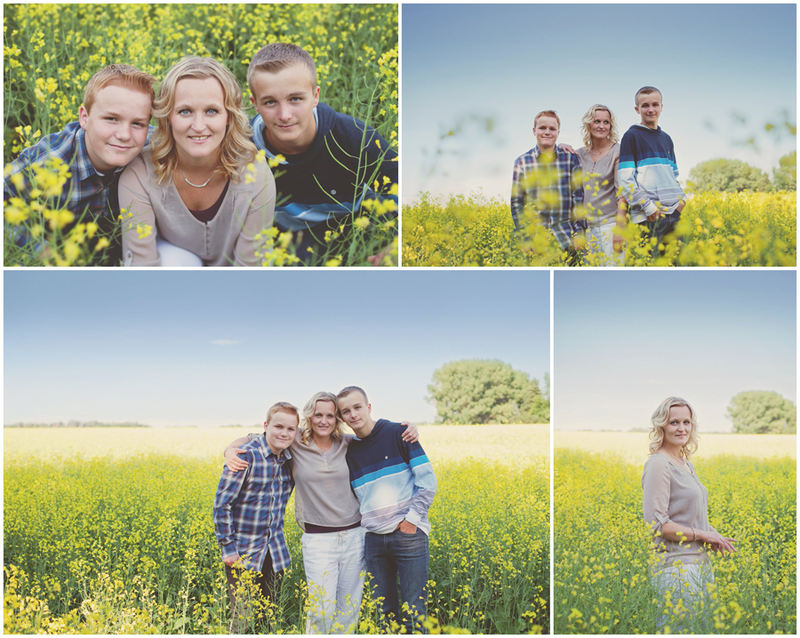 Nathalie and her two boys are a pretty amazing little family. All three of them are some of the nicest most polite people I have met. 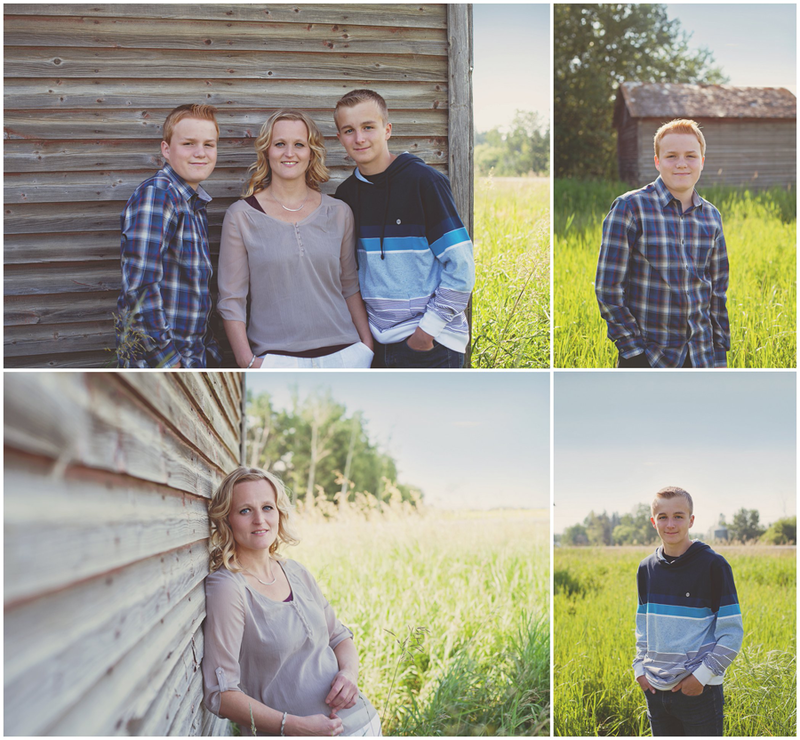 The boys love their mom very much, and it showed throughout their entire session. I loved them as clients and love the images we took. Hope you love them too!